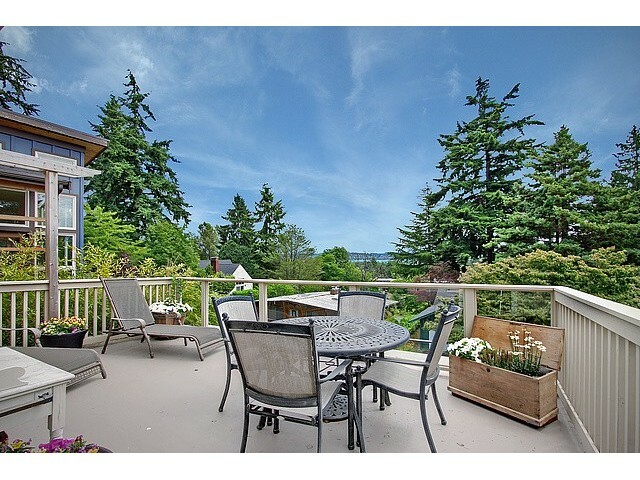 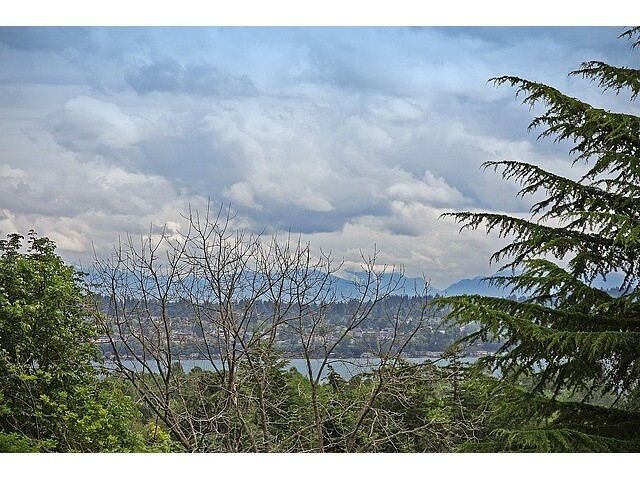 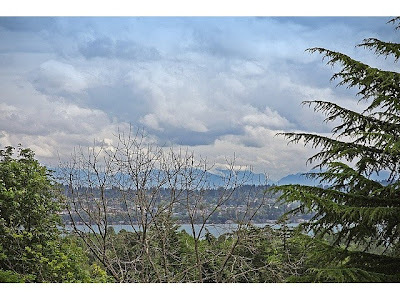 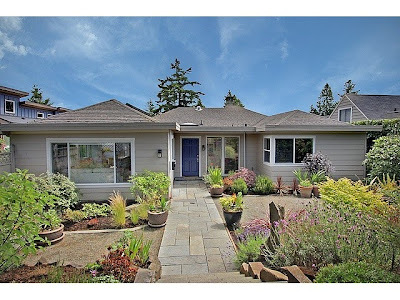 We helped our clients purchase this fantastic home in coveted View Ridge. 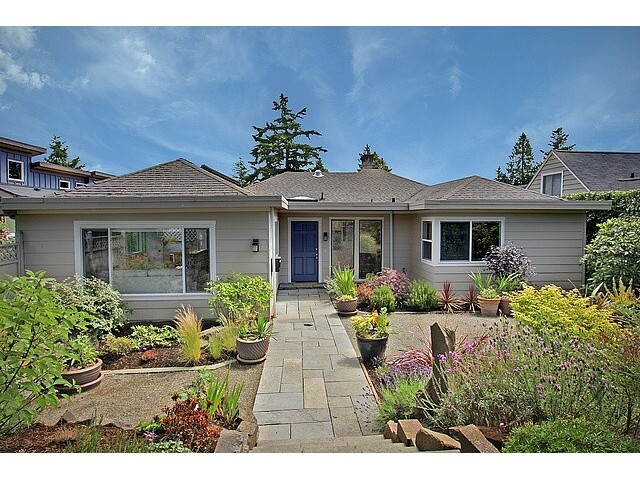 They were thrilled to upsize from a smaller townhouse and adore the quiet, neighborhood feel. This home has a gorgeous remodeled kitchen (rich cabinetry, white quartz counters, huge island) overlooking a massive entertaining deck, and an incredible master suite. 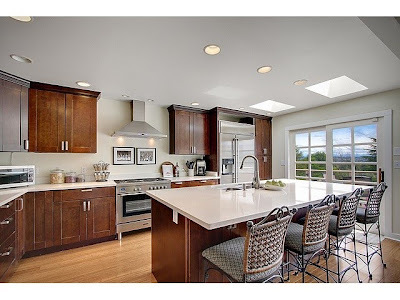 A perfect set up for these two - lots of space and great for entertaining!